If you have two quarters on a table touching each other, how can you move one of the quarters without touching it? You are only allowed to touch one quarter but not move it. 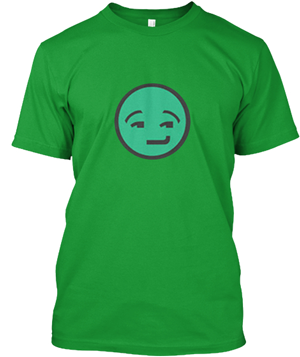 You cant touch the quarter that you move. You want to get at least enough room between the two quarters to insert another coin between the two quarters. 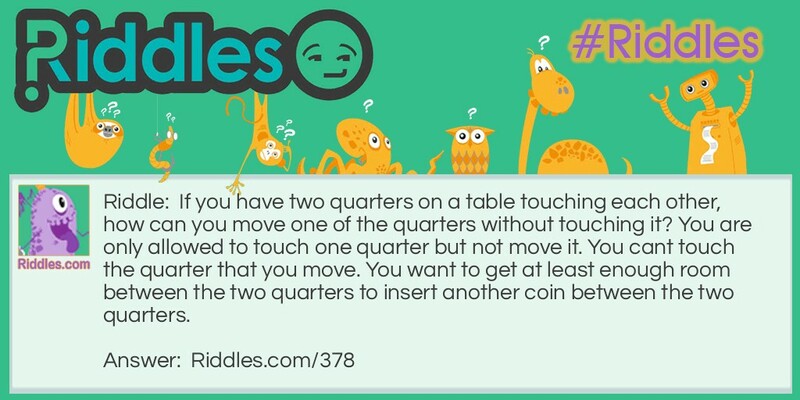 Moving Coins Riddle Meme with riddle and answer page link.